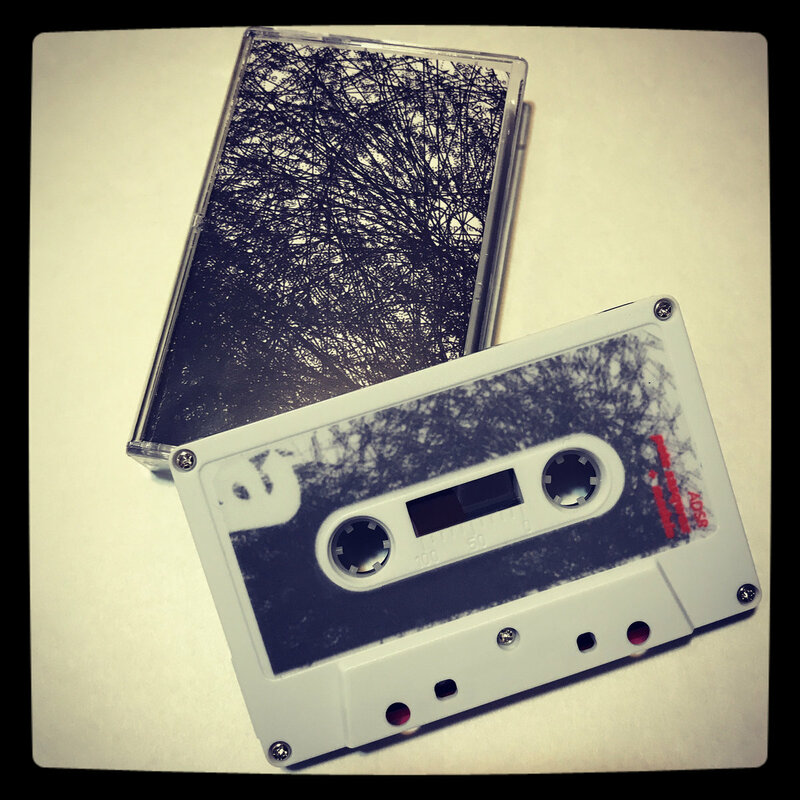 Pete Sasqwax and Madslo have joined forces to create a new cassette release, “ADSR”. Out now on I Had An Accident records, each producer takes 20 minutes to show case their own brands of hard hitting, dirty, dusty, heavy as hell beats. In both cases, the joint tape is some of the producers best work to date. Truly eerie, atmospheric, head nodding and entertaining. Grab the limited cassette or download now! 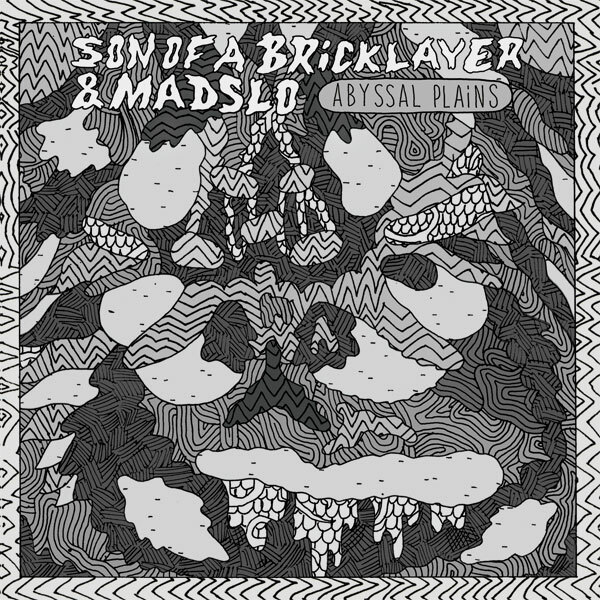 Dannish producer, Son Of Bricklayer, has teamed up with Canadian beat lover Madslo to create the “Abyssal Plains” single. If you love drums, hard and heavy drums, then this is definitely for you. Mixed up with some vintage synths and samples, this release is nuts. The music consists of four parts merged into two tracks, opening parts on both jams by Son Of A Bricklayer, closing parts by Madslo. Released on limited edition 7″ single via Luana Records, you need to grab this while you can.Vinly only, no digital release.